The Best Western Hotel Kálvin is located in downtown Debrecen. 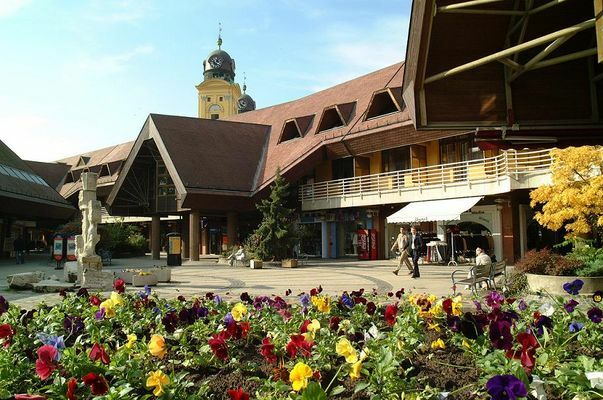 Being Hungary's second largest city, Debrecen is the cultural, scientific, economic and commercial centre of East-Hungary and is situated 37 km from the Hortobágy Puszta, a World Heritage site. 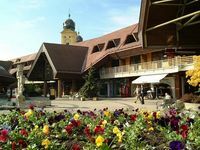 The hotel renewed in 2007 is in the historic downtown of Debrecen, near the Reformed College and the Reformed Cathedral in the intimate grange of the Kálvin place. Having an enviable central position and homely spirit, the hotel is a beloved accommodation of businessmen and – at weekends – families, in the first place. • El precio de la media pensión es de 2000 HUF por persona. • El precio de la pensión completa es de 4000 HUF por persona. • Alojamiento gratuito para niños menores de 3 años en la habitación de los padres. • Se admiten animales de compañía con recargo en el precio de 4500 HUF por día. Every room of the hotel refurbished in 2007 is spacious and homely, with direct dial telephone, minibar, colour TV with satellite channels, free wireless internet, tea and coffee setup. Bathrooms with bath or shower and hairdryer. Balconies overlooking the Reformed Cathedral and the Reformed College or the pedestrian precinct. Non-smoking rooms are available. • Los precios no incluyen el impuesto de turismo (200 HUF por persona y noche).